UNITED NATIONS: United Nations Security Council ministers will meet on Dec. 15 to discuss North Korea’s nuclear and missiles programs and the body will also meet separately this month to discuss human rights abuses in the North Asian country, an annual meeting that its ally China has tried to prevent for the past three years. Japan’s UN Ambassador Koro Bessho, president of the 15-member council for December, said several ministers were confirmed to attend the Dec. 15 meeting. He also said the meeting on human rights in North Korea could be held on Dec. 11. China has unsuccessfully tried to stop three previous human rights meetings by calling a procedural vote. A minimum of nine votes are needed to win such a vote and China, Russia, the United States, Britain and France cannot wield their vetoes. This year’s meeting has the backing of nine members – the United States, France, Britain, Italy, Japan, Senegal, Sweden, Ukraine and Uruguay. Last year, the United States angered North Korea by blacklisting its leader Kim Jong Un for human rights abuses. 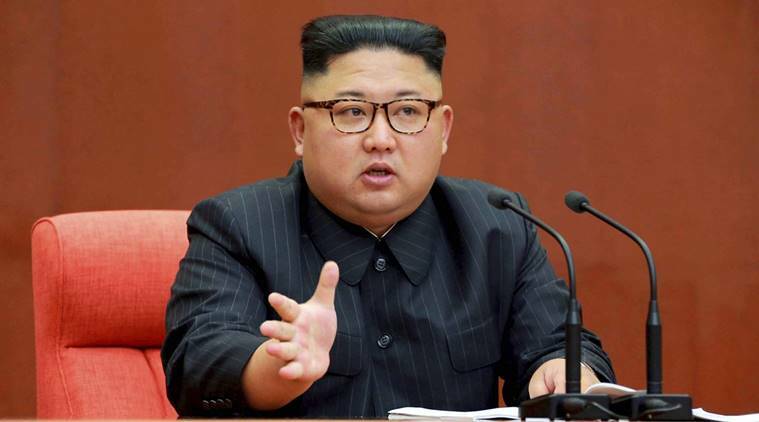 A landmark 2014 UN report on North Korean human rights concluded that North Korean security chiefs – and possibly Kim himself – should face justice for overseeing a state-controlled system of Nazi-style atrocities. Michael Kirby, chairman of the UN Commission of Inquiry that drew up the report, said at the time that the crimes the team had catalogued were reminiscent of those committed by the Nazis during World War Two. “Some of them are strikingly similar,” he told Reuters. North Korea has repeatedly rejected accusations of human rights abuses and blames sanctions for a dire humanitarian situation. Pyongyang has been under UN sanctions since 2006 over its ballistic missiles and nuclear programs. “Despite persistent sanctions and pressure by the US and other hostile forces, my government concentrates all its efforts on improving people’s livelihood and providing them with a better future,” the North Korean Permanent Mission to the United Nations said in a statement on Nov. 14.